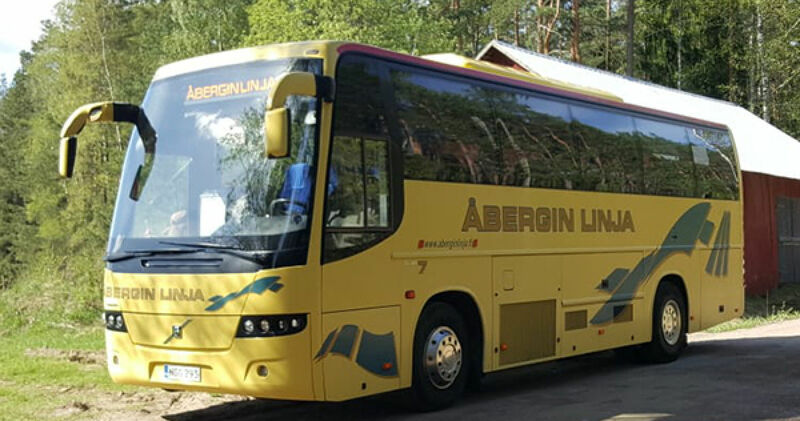 Åbergin Linja offers a reliable charter bus and coach service with an experience of over 50 years in the business. 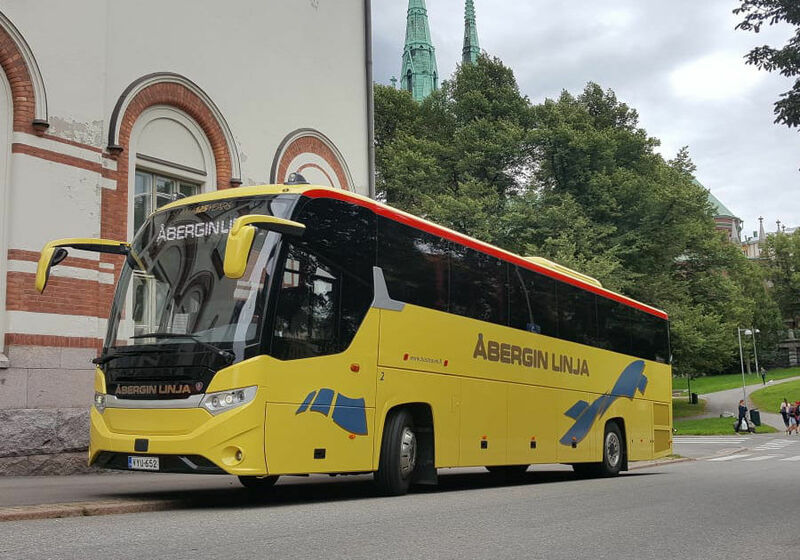 Åbergin Linja offers a reliable charter bus and coach service with an experience of over 50 years in the business. 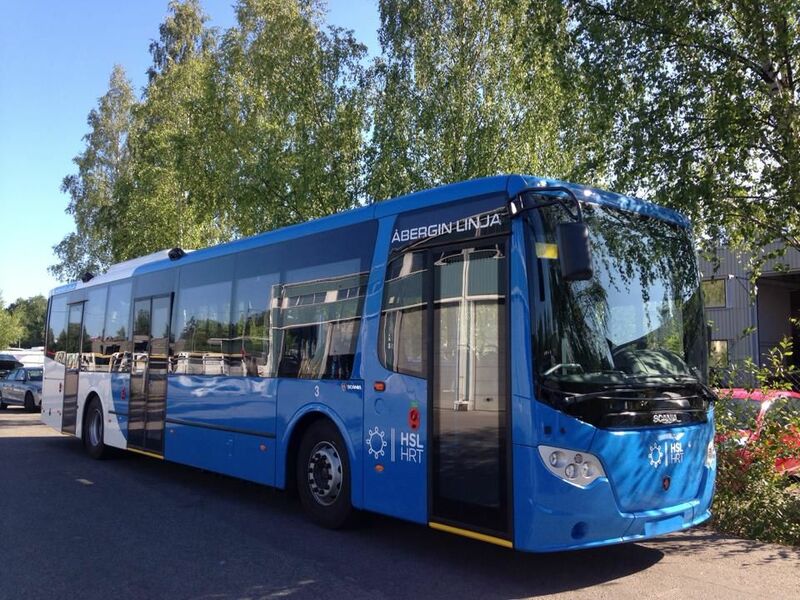 All vehicles are air-conditioned. 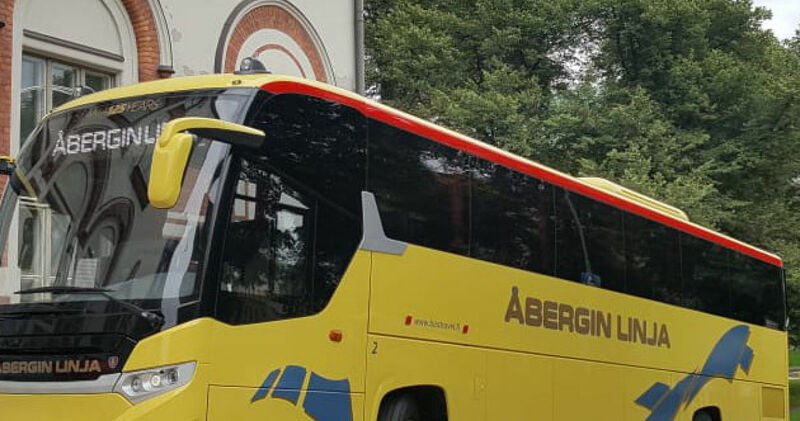 The transfers range from minibus transfers to transfers of several hundreds of congress guests. 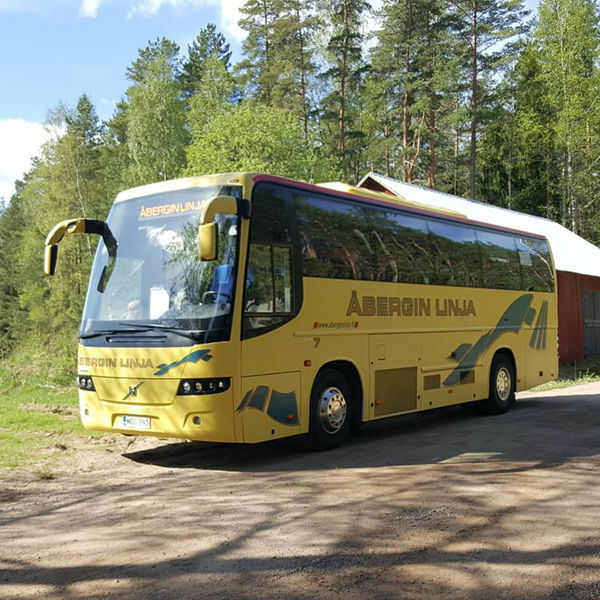 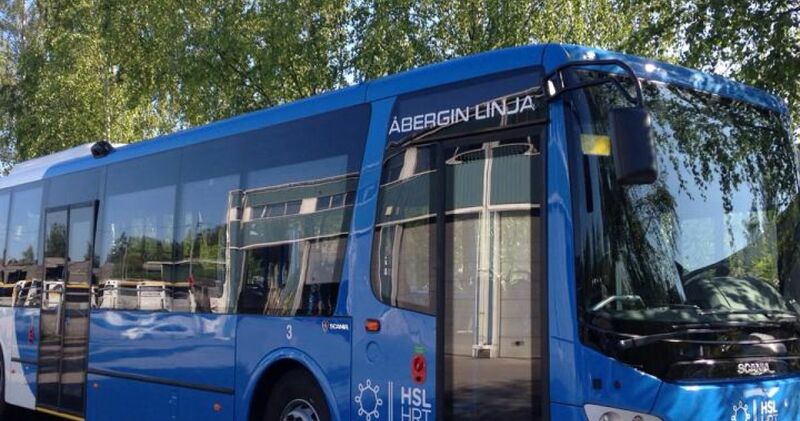 Åbergin Linja is a full service company offering all travel arrangements as a package including entrance tickets, travel tickets, theatres, museums, guided tours, accommodation, meals and other extra services for a coach trip.